CCM Super Tacks 9060 Junior Hockey Stick | Sports Etc. KICK POINT: The stick’s mid-kick point features an all in-one flex profile that’s great loading for both wrist shots and slap shots due to its two different stiffness zones. Featuring it’s all-in-one flex profile and Ultra AttackFrame Blade, the Tacks 9060 stick is the perfect option for anyone looking to generate power, without sacrificing reliability in their stick. 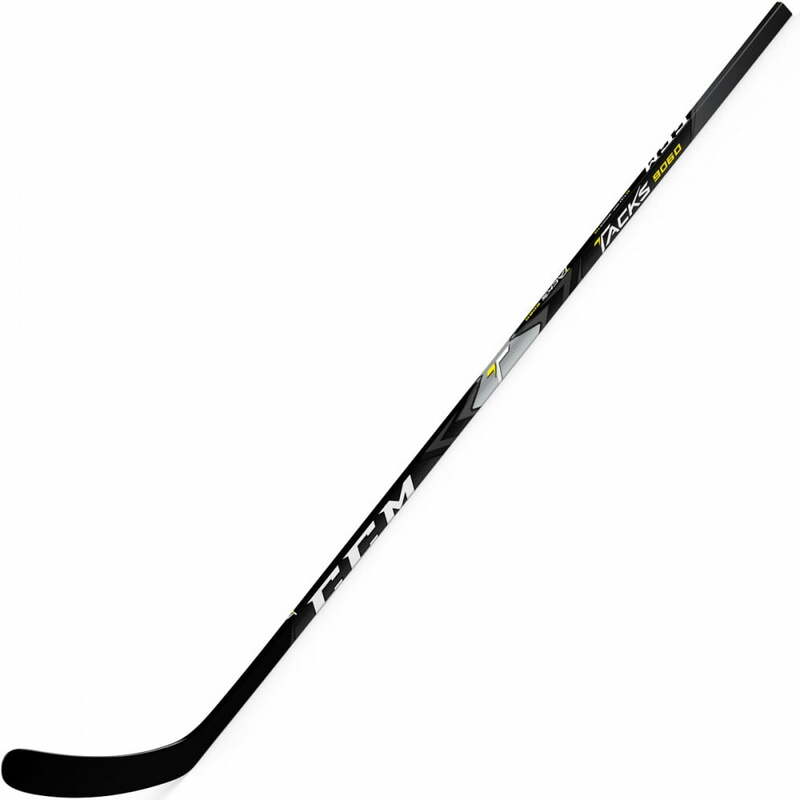 Sports Etc Performance To Value Rating- 8 out of 10- Solid stick at a reasonable price. Reliable stick for anyone playing at a mid-high level.